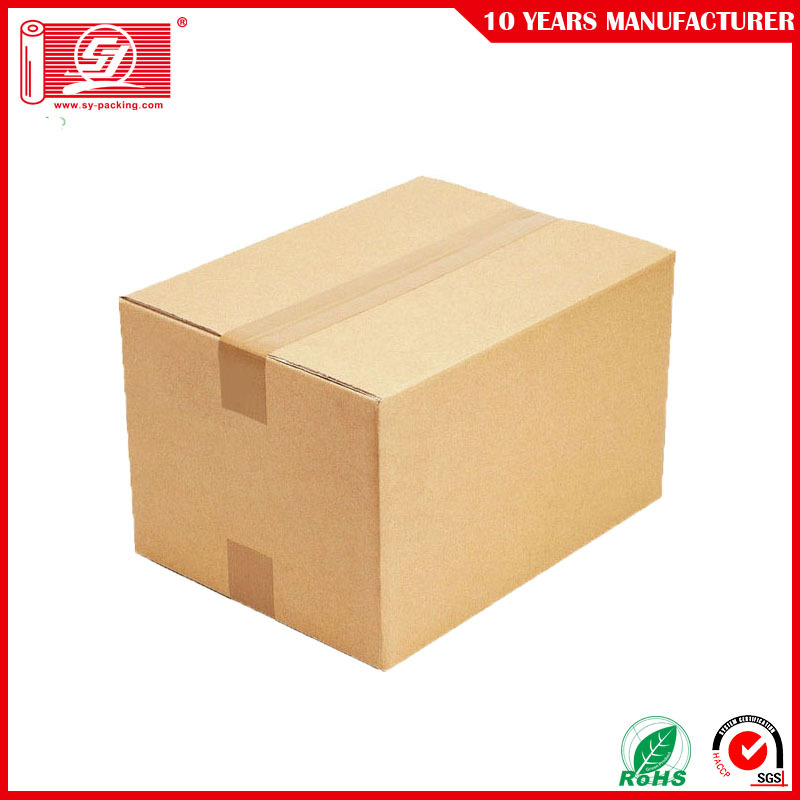 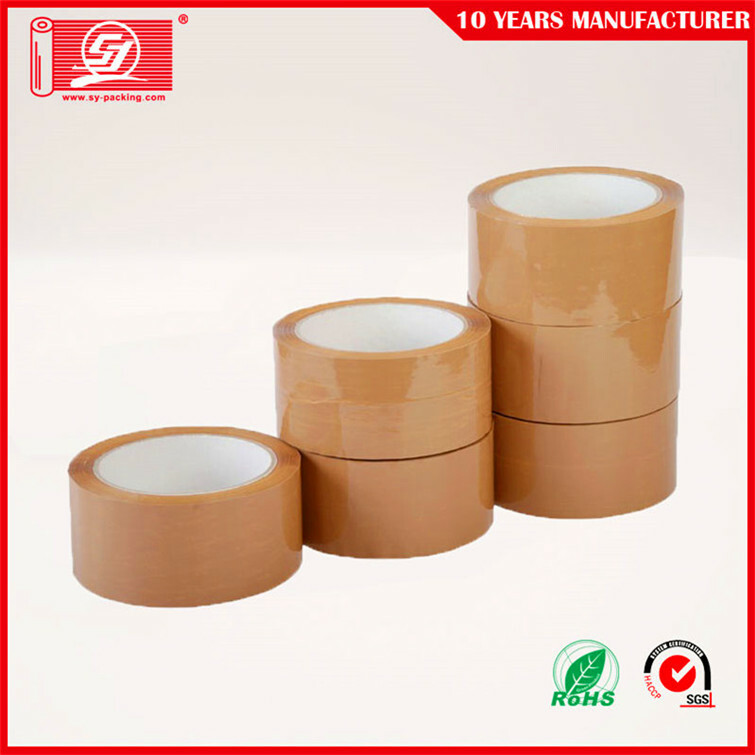 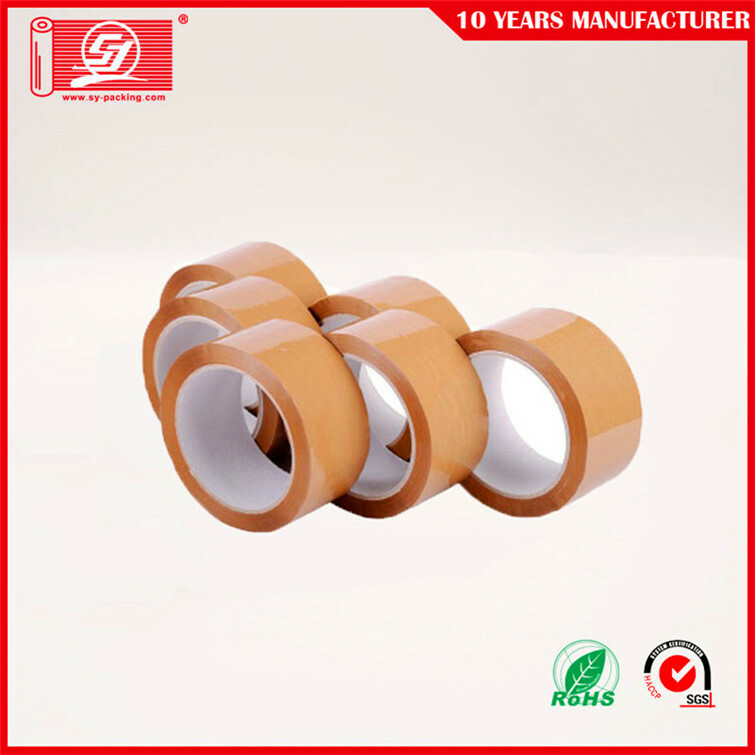 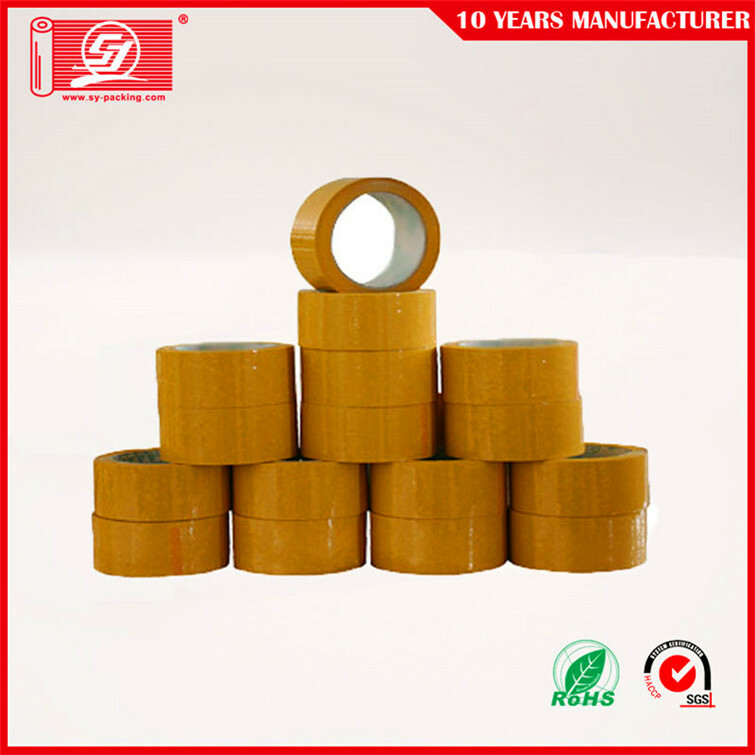 These Brown BOPP Packaging Tape for Carton Sealing are especially developed using world-class quality bi-axially oriented poly-propylene, which allows the range to be used in all medium & heavy carton sealing applications. 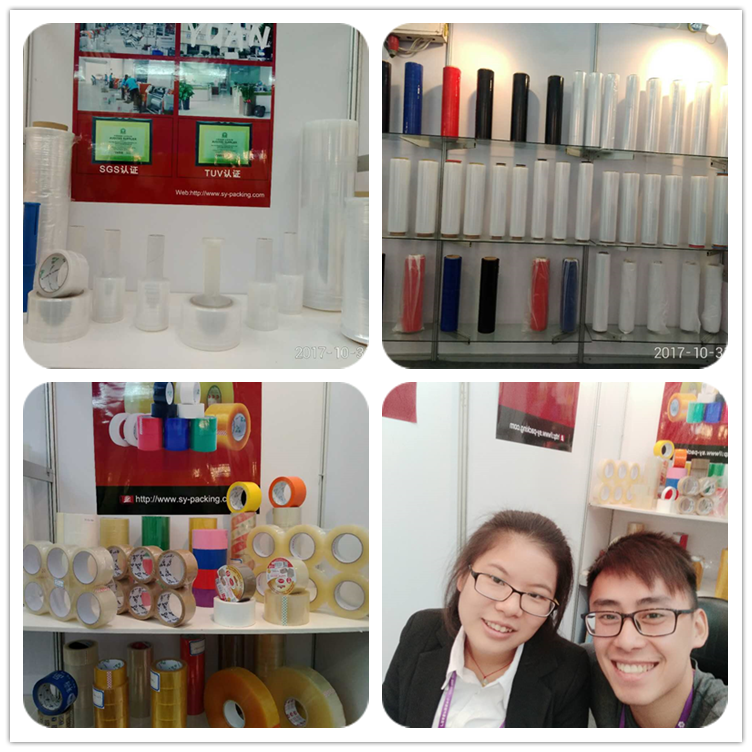 Our products can also be used as stationery for offices and homes. 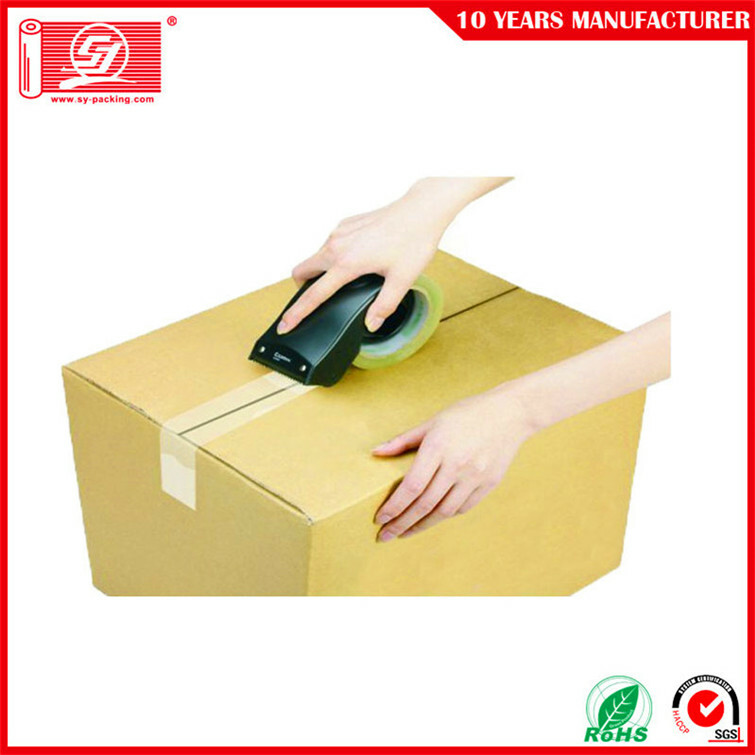 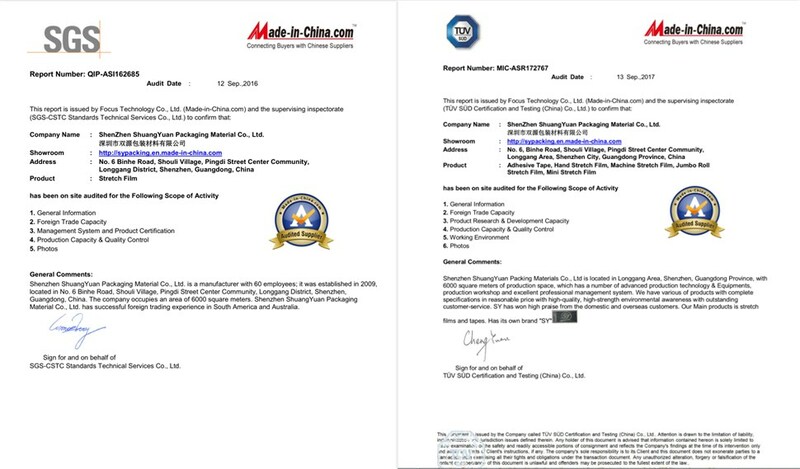 Furthermore, we conduct a variety of quality tests on our products before dispatching them to our clients` sites.